These needle nose pliers have long, tempered jaws that are ideal for bending wires or working with small objects. They are excellent for working in tight places. 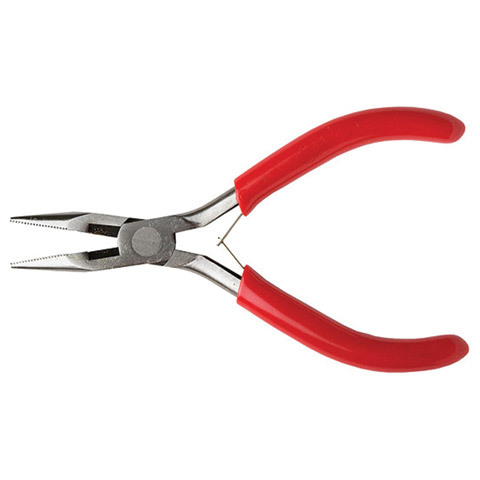 These pliers also have a cutting surface to make it an ideal tool for projects requiring bending and cutting.